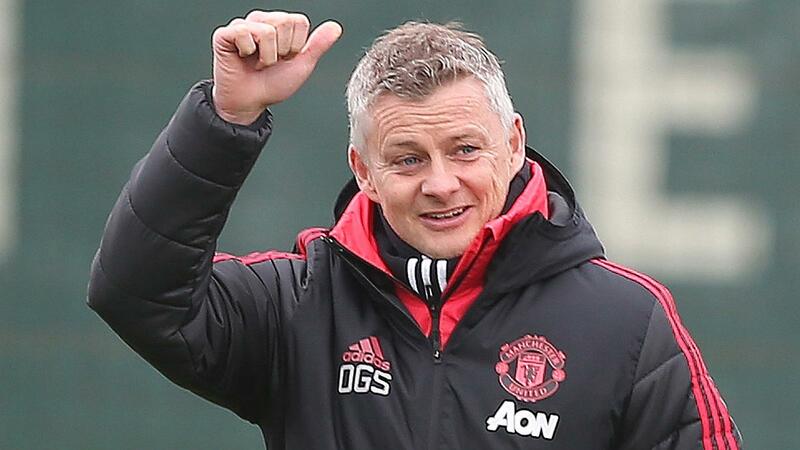 Current Manchester United caretaker manager and former striker, Ole Gunnar Solskjær, has just been appointed as the club’s full-time manager on a three-year contract. Solskjær who spent most of his career playing as a forward for Manchester United scored 126 goals in 366 appearances for United between 1996 and 2007 and also managed the club’s reserve team until the end of 2010. He was appointed caretaker manager on 19th December 2018 following the sacking of Jose Mourinho and won his first eight games in charge on the way to an overall record of 14 victories and two draws in 19 games, amassing more Premier League points than any other club during that time. 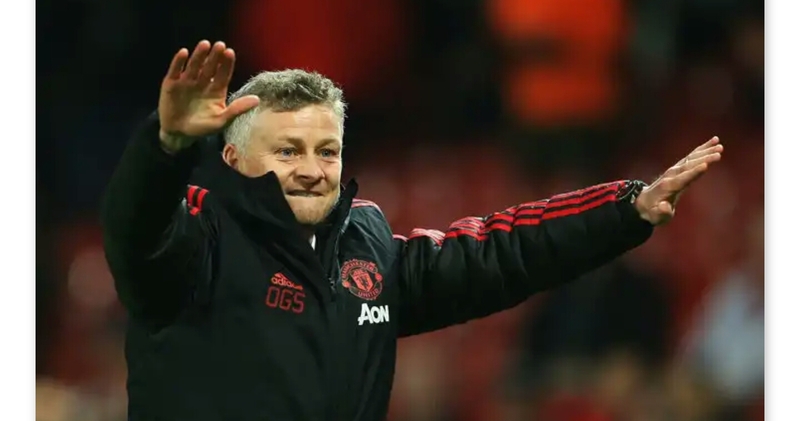 This is the job that I always dreamed of doing and I’m beyond excited to have the chance to lead the club long-term and hopefully deliver the continued success that our amazing fans deserve.” said the 46-yr old Solskjær.